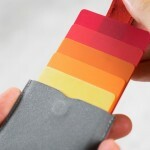 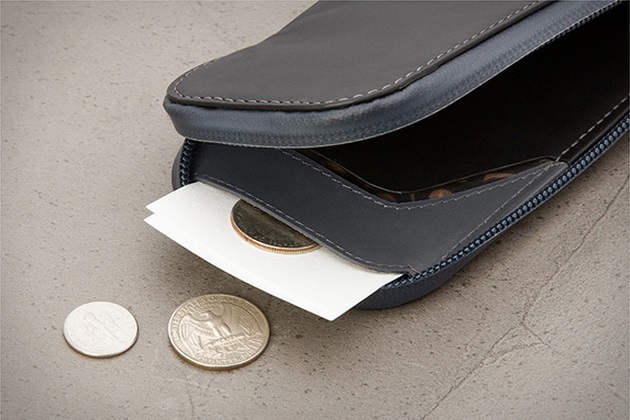 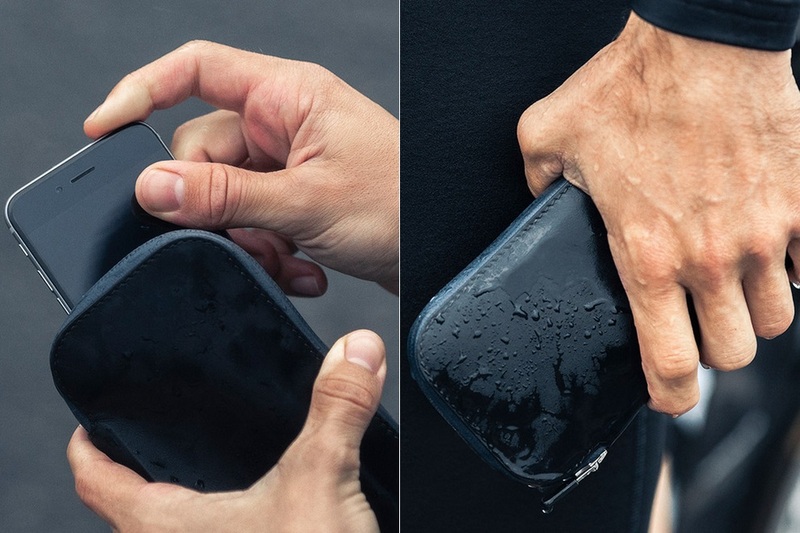 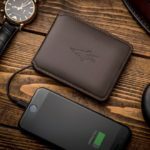 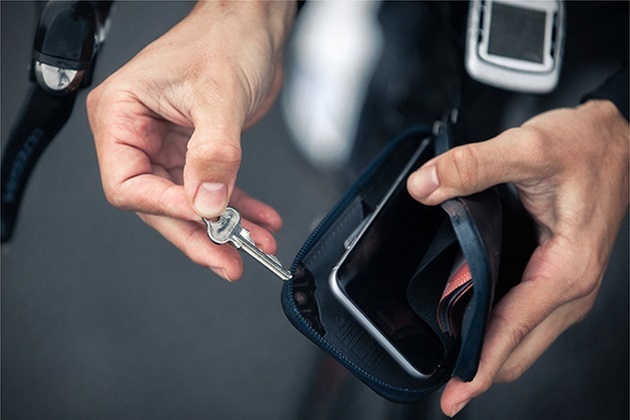 Bellroy updates their Elements Wallets series with this Elements Phone Pocket to make it more practical for active people. 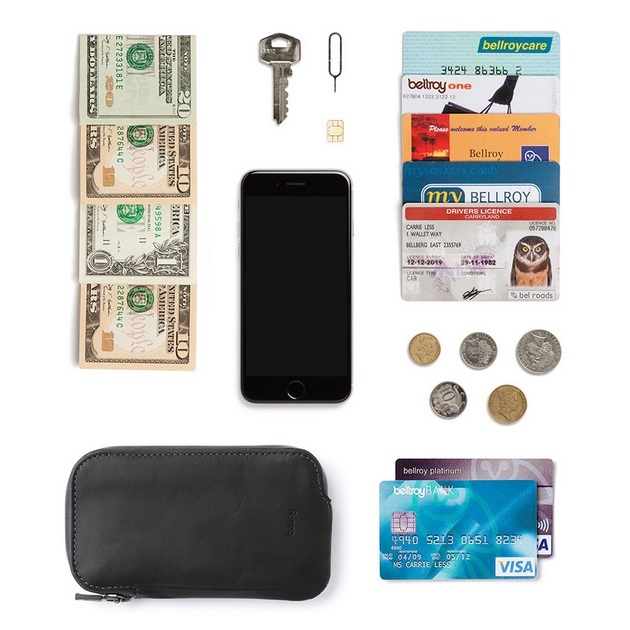 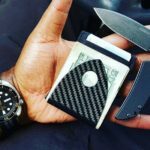 Designed to be water-resistant and compact, Phone Pocket is all-in-one wallet for your smartphone, bills, cards, SIM cards, coins and a key. 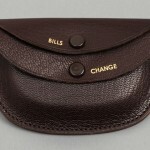 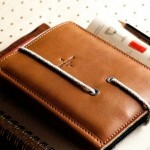 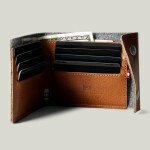 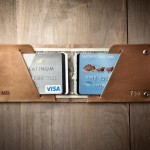 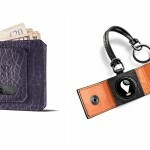 It is made of premium full-grain vegetable tanned leather which is completely weather-proof. 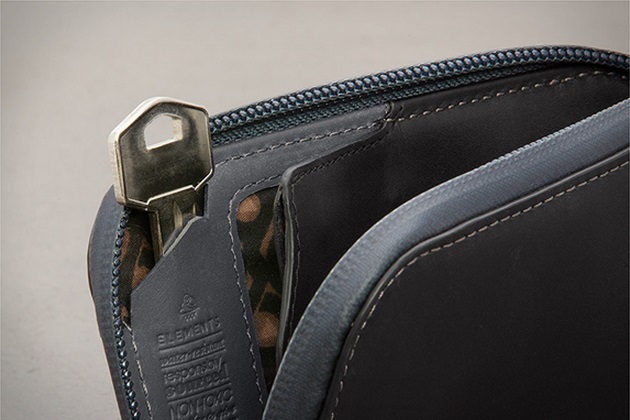 A Water-resistant YKK zipper will protect your essentials from rain, dust and wind. 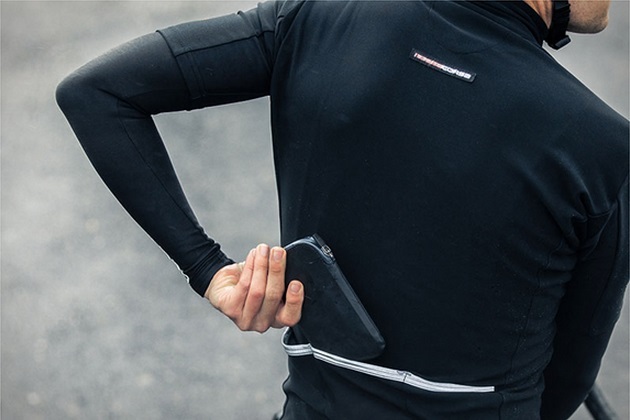 Elements Phone Pocket gives you liberty to keep your stuff on the go without fearing about 40 degree heat or sideways rain. 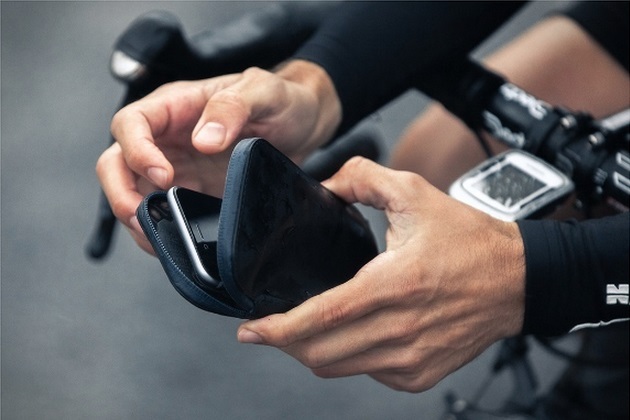 Also, if you are a cyclist, it’s even better.